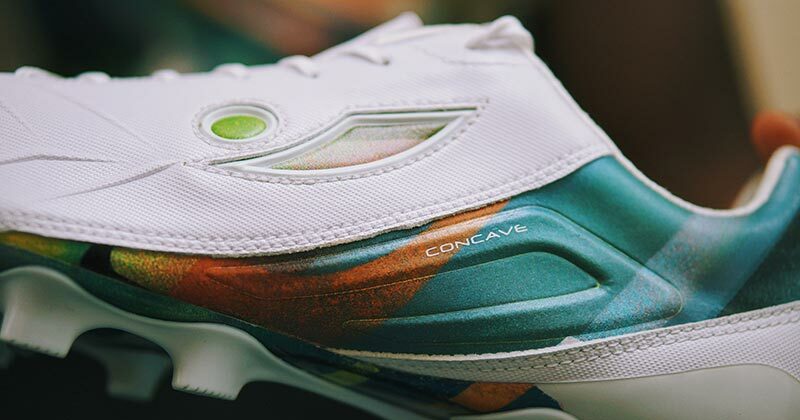 Concave have joined forces with London based graffiti artist Mr Cenz for their latest limited edition boot pack. And the result is a stunning trio of the brand's top range boots. 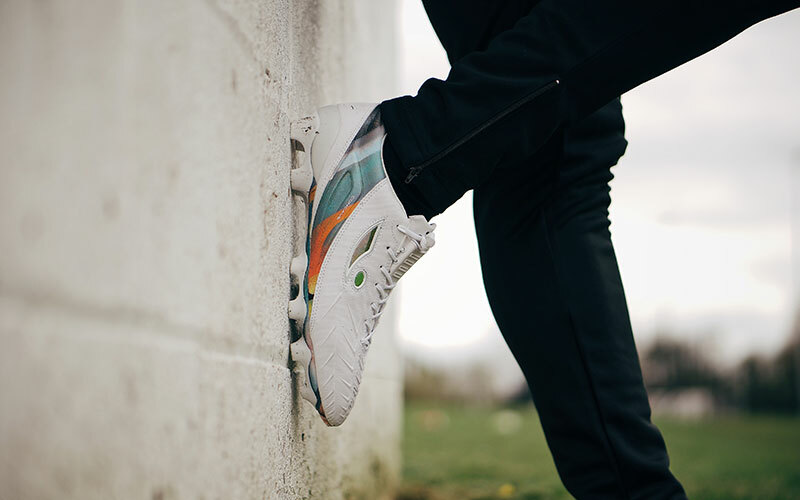 Vibrant, striking and creative, Mr Cenz's designs perfectly match the innovation across Concave's top end boot silos: the Volt+, Aura+ and Halo+. 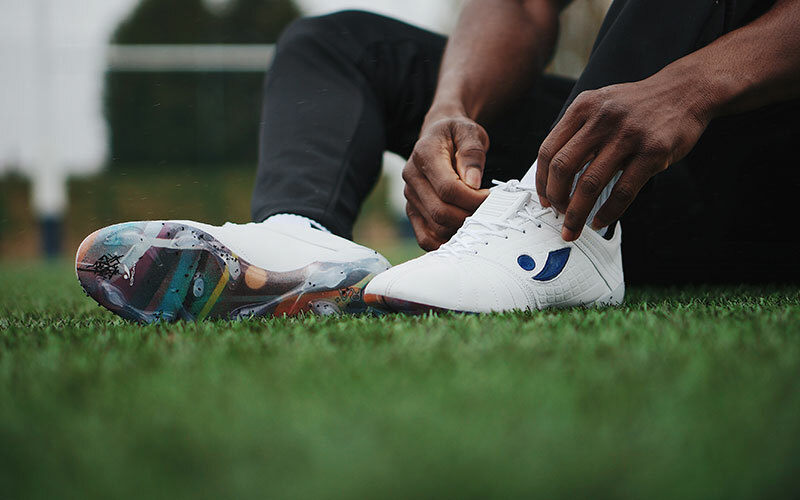 Designed with all of the spec from the recent Aura+ series (which you can read more about here), the minimalistic design of the Aura+ has received an eye catching soleplate at the hands of Mr Cenz. 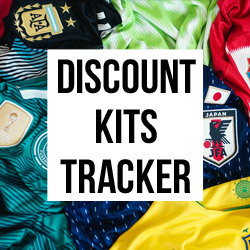 Covered in a rainbow of popping pastel colours, these are sure to catch the eye of your opponent when you leave them in your wake. As the Aura+ is designed with boot purists in mind, it's fitting the upper has been left simplistic and clean. 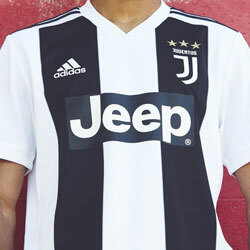 Unassuming and with no fuss up top, this is certainly a winner in our eyes. 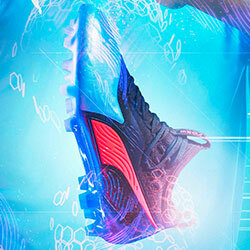 Without a doubt the stand out boot from the collection, the Volt+ is back with a bang. Following on from it's electrifying blue colourway, the Volt+ has been given yet another dazzling lick of paint. 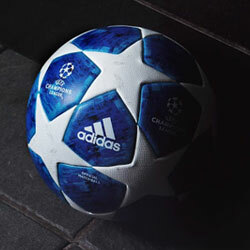 Designed with fast, tricky players in mind, at full pace these are bound to make your opponent dazed and confused when you dance your way past them. 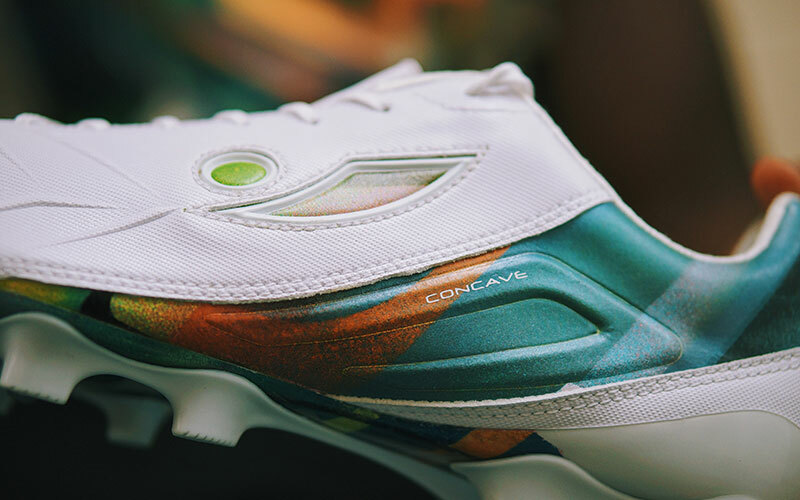 Coating the entire upper with his own unique and recognisable style, Mr Cenz has brought new life to one of Concave's hottest boots. Last, but by no means least, the Halo+ has been given a sophisticated paint job with a smart street style sash from the heel counter to the sole. Created with the players who like to dictate in mind, the Halo+ is purpose built for pulling the strings. 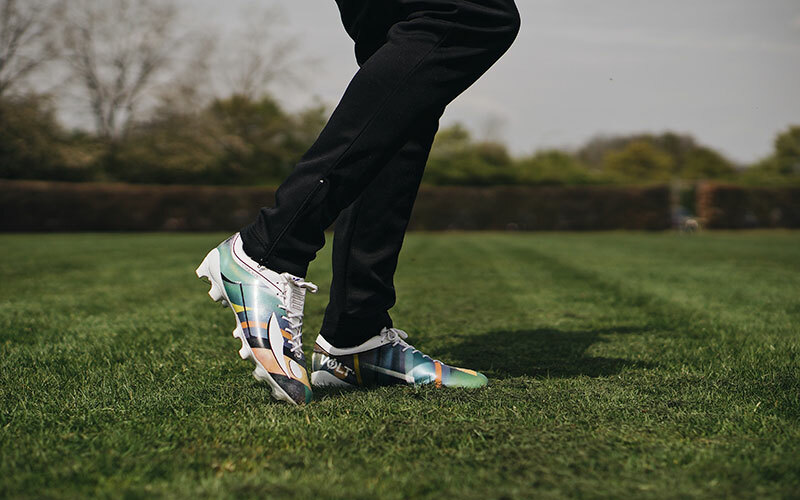 Although it seems a far cry from the traditional all black colourway we saw at the start of 2017, it remains a boot for players who play with style and confidence. 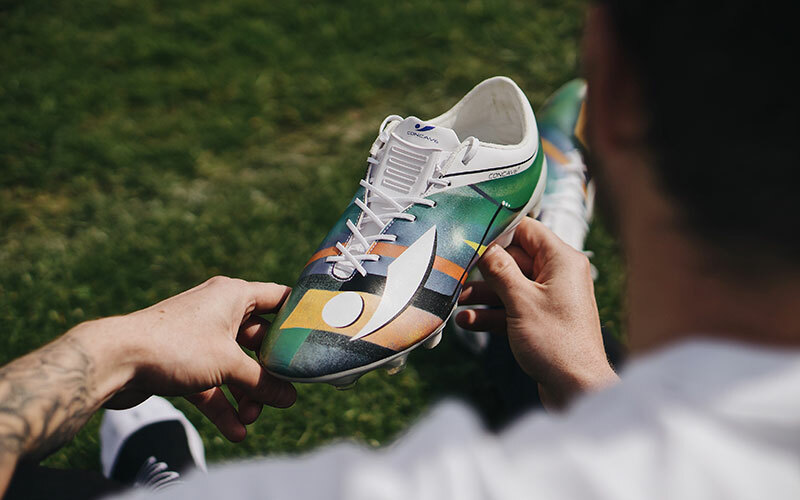 The pack is the second installment of the brand's Artist Series — where Concave collaborate with talented artists to bring their boots to life — following on from their work with Virginia Ben on the Volt+. 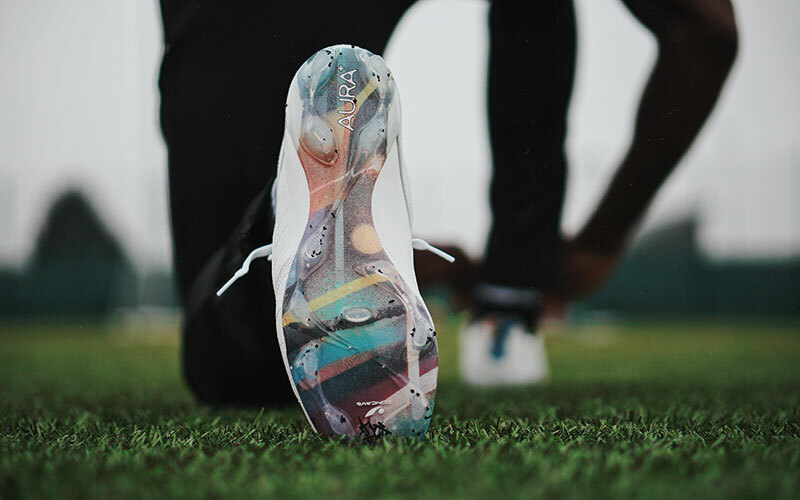 Available in limited numbers — just 100 of each model — each of the boots features fantastic graffiti accents from the mind of Mr Cenz, reminiscent of his work on the streets of London. 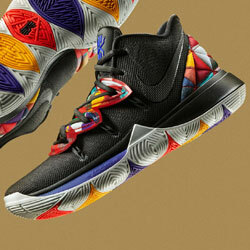 Perfect for adding some extra flair to your game, you'll have to act fast to get your hands on a pair.